We hope you find the Patient Resources below to be helpful on your personal transformation journey. Dr. Joel Fuhrman Online Community FREE Account upgrades are available for more access. Cognitive Behavioral Therapy for Insomnia (Course) See website for training options, published materials, and cost. 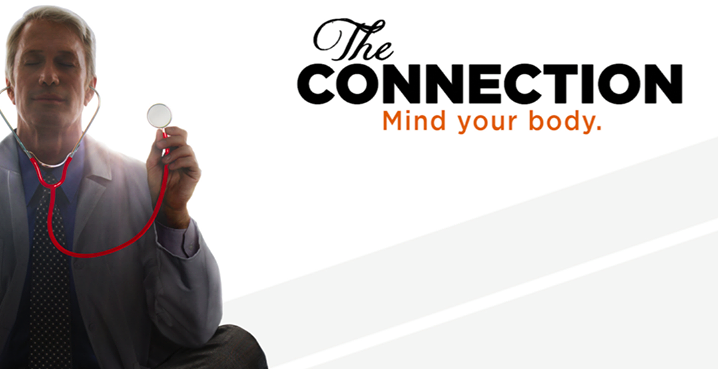 The Connection A documentary and blog from Shannon Harvey about the science in mind-body medicine and using in our everyday lives. 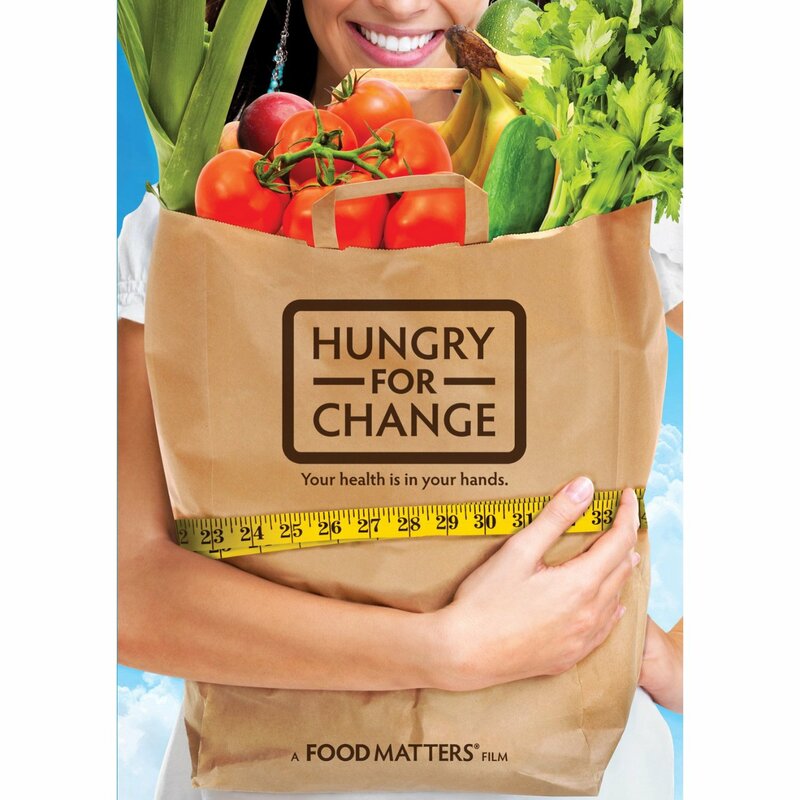 Hungry for Change James Colquhoun and Laurentine ten Bosch are Nutritional Consultants turned filmmakers. 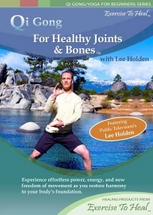 Qi Gong for Healthy Joints and Bones by Lee Holden. Instructor Lee Holden offers simple Qi Gong routines to improve movement and energy. 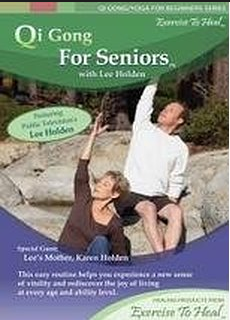 Qi Gong for Seniors by Lee Holden. Lower blood pressure, ease arthritis pain, enhance your immune system, and increase your range of motion and flexibility. 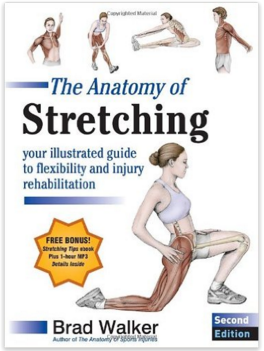 The Anatomy of Stretching: Your Illustrated Guide to Flexibility and Injury Rehabilitation by Brad Walker. Over 135 unique stretching exercises designed to help the body repair and be more flexible, fit, and relaxed. This addresses stresses from overwork, sports, or overuse of technology. 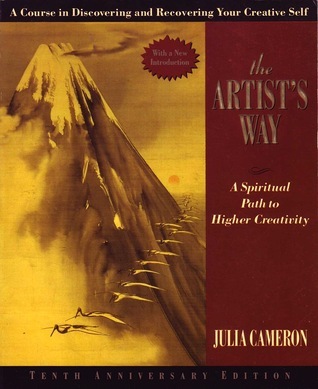 The Artist’s Way: A Spiritual Path to Higher Creativity by Julie Cameron. Feed your inner artist and creativity through journaling and reflection. This is a 12-week self-directed course on self-discovery. 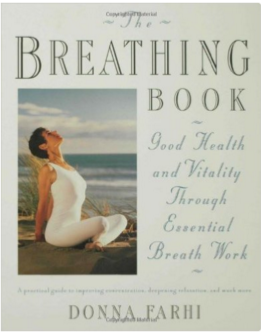 The Breathing Book: Good Health and Vitality Through Essential Breath Work by Donna Farhi. Improve the quality of your life through your breathing. These techniques can ease asthma, stress, depression, eating disorders, insomnia, arthritis, chronic pain, and other conditions. 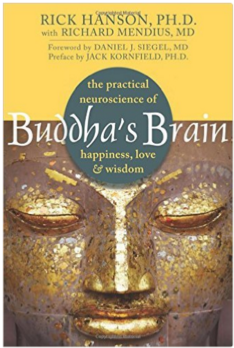 Buddha’s Brain: The Practical Neuroscience of Happiness, Love, and Wisdom by Rick Hanson and Richard Mendius. If you change your brain, you can change your life. 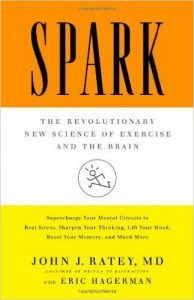 Rewire your brain over time for greater well-being and peace of mind. 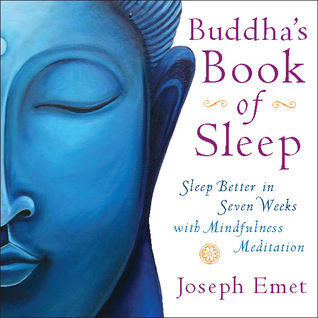 Buddha’s Book of Sleep: Sleep Better in Seven Weeks with Mindfulness Meditation by Joseph Ehmet. Understand the importance of sleep in this 7-week self-directed course with exercises and meditations. Achieve natural sleep. 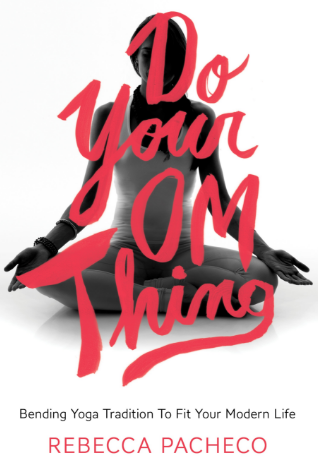 Do Your Om Thing: Bending Yoga Tradition to Fit Your Modern Life by Rebecca Pacheco. A contemporary guide to the full mind-body practice, combining intention and enlightenment with athleticism and physicality. 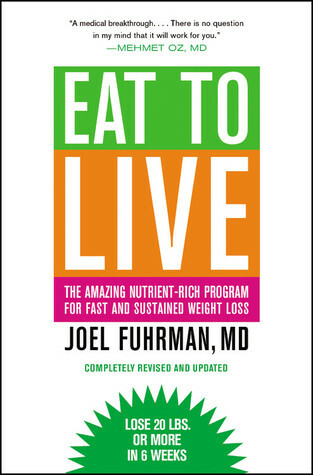 Eat to Live: The Amazing Nutrient-Rich Program for Fast and Sustained Weight Loss by Joel Fuhrman. Understand toxic hunger. Leave behind cravings and addictions to unhealthy foods. 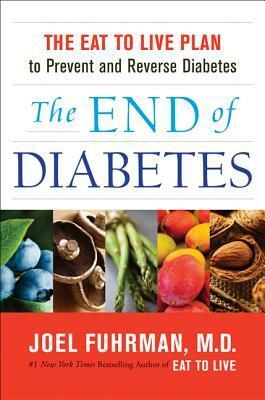 The End of Diabetes: The Eat to Live Plan to Prevent and Reverse Diabetes by Joel Fuhrman. Discover how to combat and reverse diabetes without drugs and experience a complete health transformation. 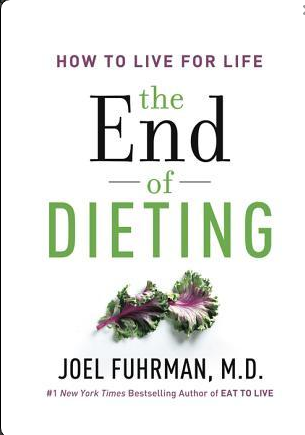 The End of Dieting: How to Live for Life by Joel Fuhrman. Learn the key principles to health, nutrition, and sustained weight loss. 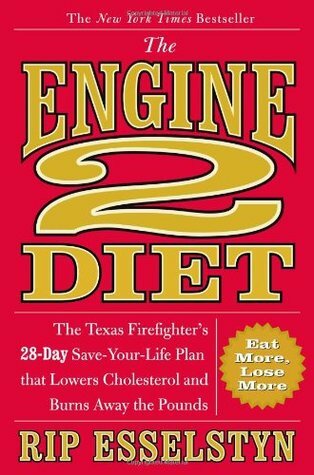 The Engine 2 Diet: The Texas Firefighter’s Save-Your-Life Plan by Rip Esselstyn. Plant-powered eating can improve your overall health, lower your cholesterol, and transform your lifestyle in one month. 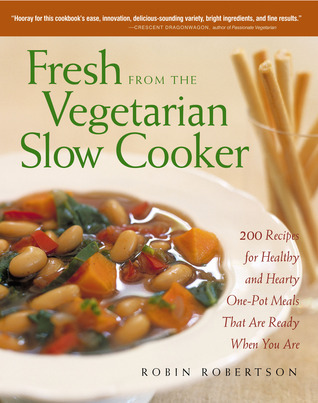 Fresh from the Vegetarian Slow Cooker: 200 Recipes for Healthy and Hearty One-Pot Meals That Are Ready When You Are by Robin Robertson. Introduce yourself to the convenience of slow cooking for hearty, healthy, and tasteful vegetarian meals. 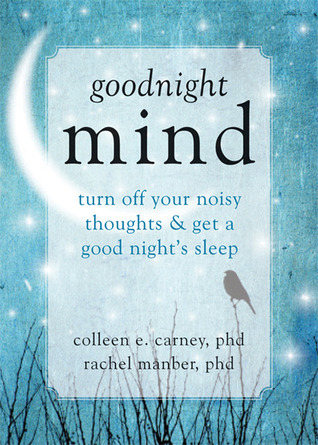 Goodnight Mind: Turn Off Your Noisy Thoughts and Get a Good Night’s Sleep by Colleen E. Carney, PhD and Rachel Manber PhD. Address the effect of having a “noisy mind” through cognitive behavioral therapy including exercises and insights on how to manage your thoughts and get real sleep. 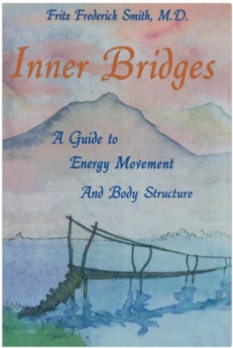 Inner Bridges: A Guide to Energy Movement and Body Structure by Dr. Fritz Frederick Smith. 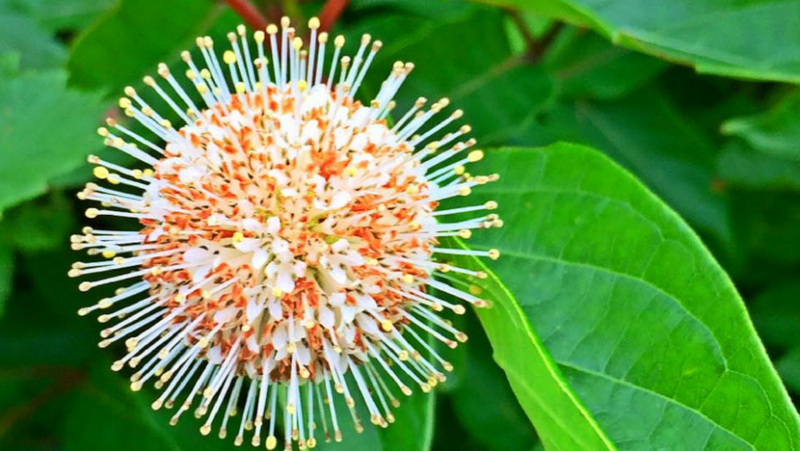 Learn about the connections between Eastern and Western beliefs about health and the human body. This is based on the concept of energy as a fundamental force in nature. 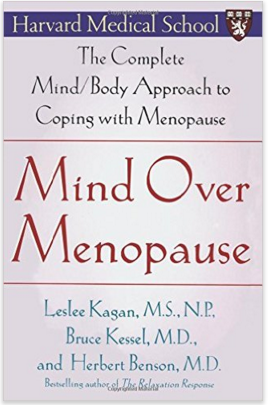 Mind Over Menopause: The Complete Mind/Body Approach to Coping with Menopause by Herbert Benson, Leslee Kagan, Bruce Kessel. You can control your menopause symptoms with a mind-body approach. Create a complete plan for coping with menopause symptoms. Attain the confidence that will enhance your midlife experience. 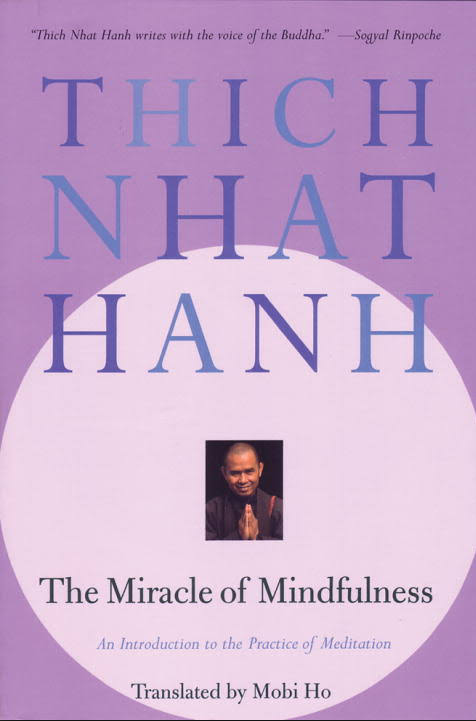 The Miracle of Mindfulness: An Introduction to the Practice of Meditation by Thich Nhat Hanh. Learn the skills of mindfulness by being awake and fully aware. 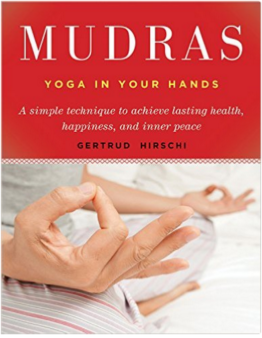 Mudras: Yoga in Your Hands by Gertrud Hirschi. Mudras, yoga positions for your hands and fingers, can calm the stress and frustrations of everyday life. 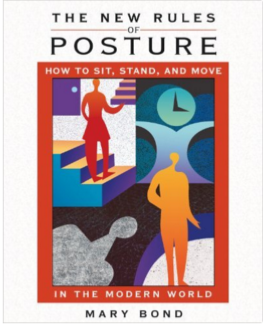 The New Rules of Posture: How to Sit, Stand, and Move in the Modern World by Mary Bond. Understand the anatomical and emotional components of posture. Heal your chronic pain. Adopt suitable postures for our modern sedentary world. 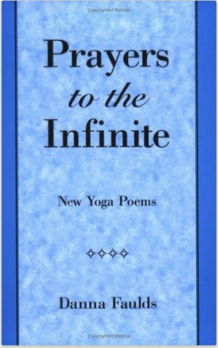 Prayers to the Infinite: New Yoga Poems by Donna Faulds. Donna Faulds writes about her spiritual practice. 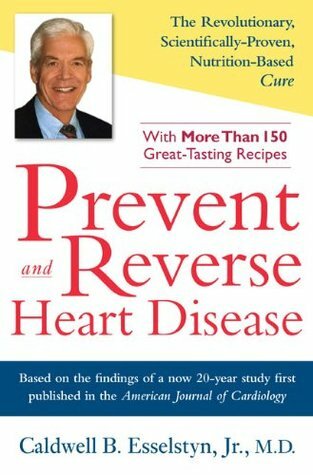 Prevent and Reverse Heart Disease: The Revolutionary, Scientifically Proven, Nutrition-Based Cure by Caldwell B. Esselstyn Jr. A plant-based, oil-free diet can reverse and prevent heart disease; with over 150 recipes that can change your heart health forever. 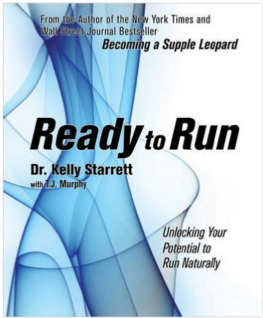 Ready to Run: Unlocking Your Potential to Run Naturally by Dr. Kelly Starrett. The harsh effects of too much sitting and wearing the wrong shoes has left us shackled to lower back problems, chronic knee injuries, and debilitating foot pain. Learn 12 standards that will prepare your body for a lifetime of top-performance running. 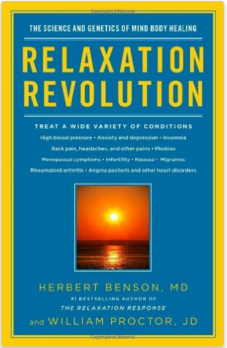 Relaxation Revolution: The Science and Genetics of Mind Body Healing by Herbert Benson and William Proctor. Mind body strategies can “switch off” or “switch on” gene activity associated with health and disease. Relaxation Revolution reveals that we have the ability to self-heal. 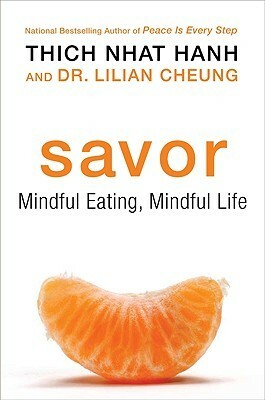 Savor: Mindful Eating, Mindful Life by Thich Nhat Hanh. Achieve a healthy weight and well-being by goal setting, nutrition guides, and a mindful living plan. 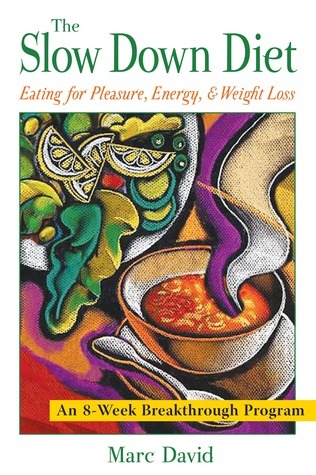 The Slow Down Diet: Eating for Pleasure, Energy, and Weight Loss by Marc David. Consider an approach to enhancing your metabolism that encourages lasting weight loss and spiritual well being. Spark: The Revolutionary New Science of Exercise and the Brain by John J. Ratey. Aerobic exercise can remodel our brains for peak performance, beat stress, lift mood, fight memory loss, sharpen intellect, and function better. 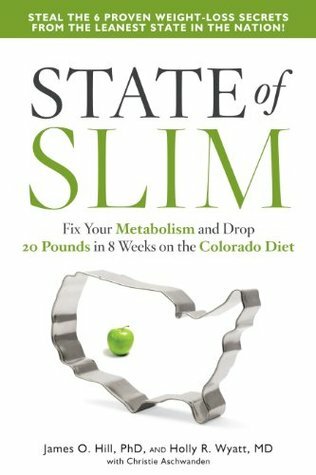 State of Slim: Fix Your Metabolism by James Hill, Holly Wyatt, Christie Aschwande. Identifies 3 clear objectives: reignite, rebuild, and reinforce. Discover how to eat and move to influence your body’s metabolism. 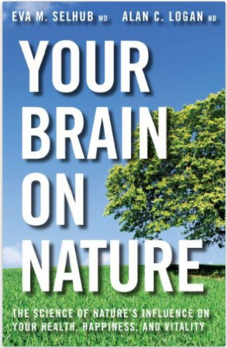 Your Brain on Nature: The Science of Nature’s Influence on Your Health, Happiness and Vitality by Dr. Eva M. Selhub and Alan Logan. We can detox from the IT overload in natural environments. Being in nature promotes positive emotions and heightens physical and mental energy. 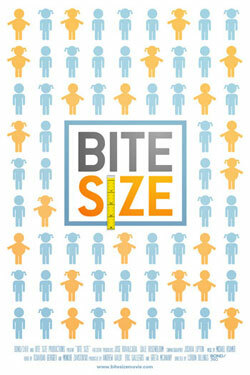 Bite Size This movie helps put a face on the epidemic of obesity. Four American kids struggle to lose weight and adopt healthy eating habits. 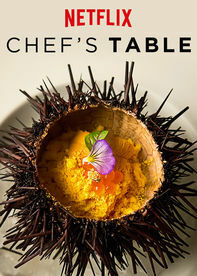 Chef’s Table This documentary series on Netflix follows six master chefs. A favorite is Episode 2 featuring Dan Barber who challenges us to imagine a world where farm-to-table is the norm. Fat Sick and Nearly Dead Joe Cross found a way to lose 100 pounds and change his life from sedentary to active. His approach may not be for everyone but it might provide you with motivation to change your lifestyle. 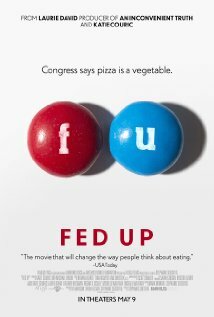 Fed Up A controversial movie but a good place to start by discussing the diet of America’s kids. Learn how the sugar-industry lobbyists block legislative change in Congress. 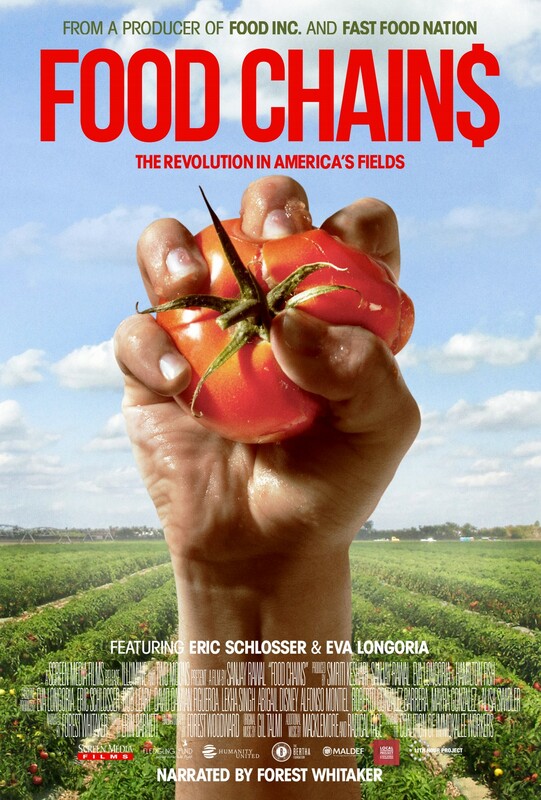 Food Chains This is an investigative look into the human rights violations on American farms and what we can do to change it. 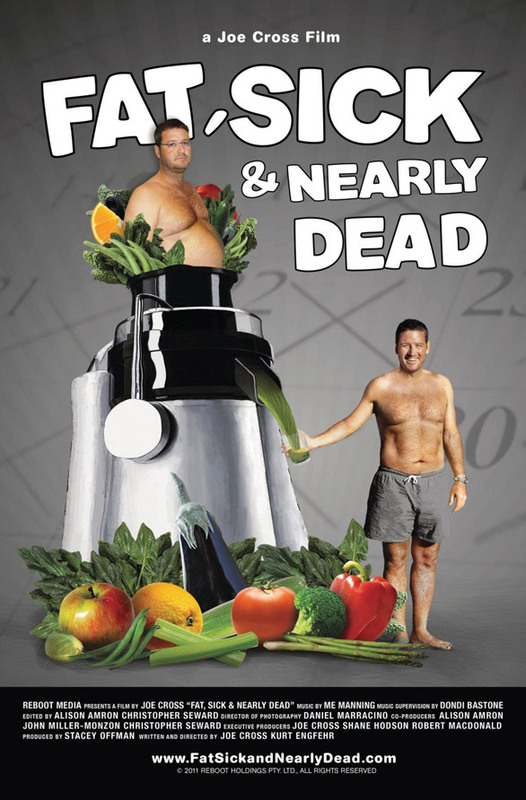 WARNING: This film contains some graphic and potentially disturbing images. Food Fight Chefs and politicians discuss how the culture of eating has changed in the past few decades. 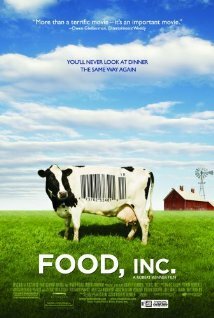 Food Inc. A harsh look at the production processes behind the foods we eat. It may change your opinion about your dietary decisions. WARNING: This film contains some graphic and potentially disturbing images. 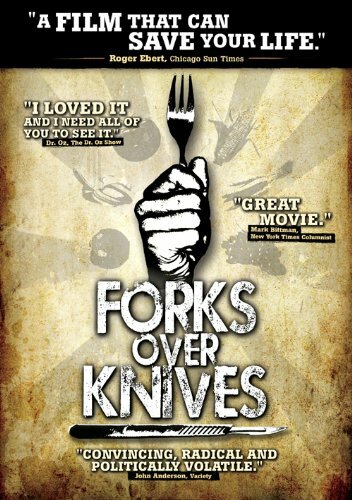 Forks Over Knives The eating habits of Americans and the health risks of an animal-based and process food-based diet are highlighted. If we change our diets we can prevent and in many cases reverse coronary disease, diabetes, and obesity. 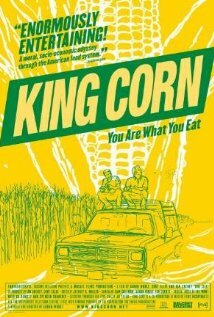 King Corn Learn about the nation’s addiction to high-fructose corn syrup and the proliferation of government subsidies for agriculture. 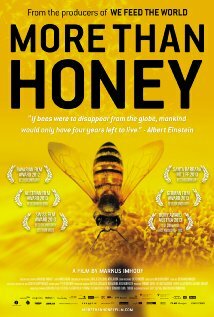 More Than Honey One-third of what we eat depends on bees. Understand why bees are disappearing and why it is important this trend is reversed. 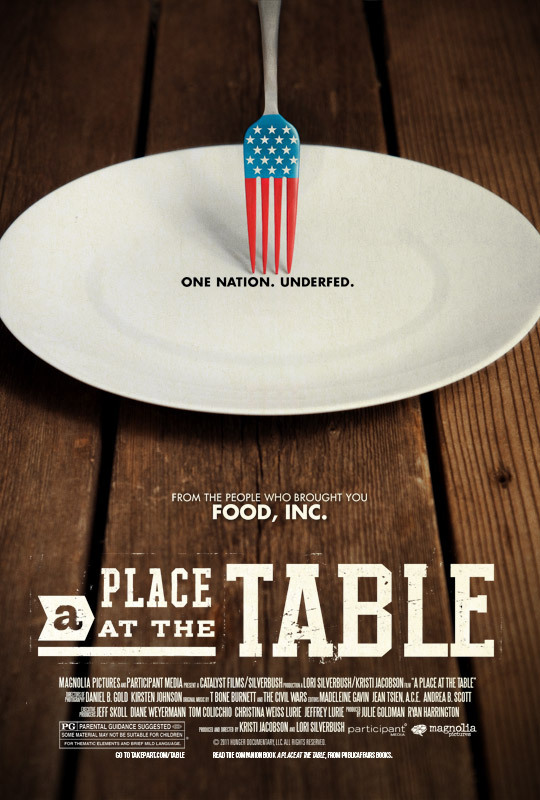 A Place at the Table Illustrating the current realities of food insecurity of the country’s poorest citizens, this documentary is a reality check. 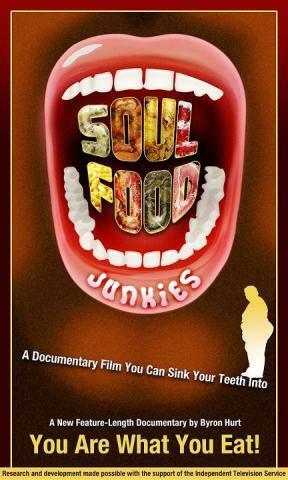 Soul Food Junkies Byron Hurt grew up in the south. He watched how eating southern cuisine, rich in salt and fat, can cause long term health issues and disease. 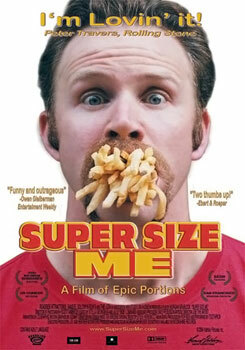 Super Size me Morgan Spurlock documented his journey of eating fast food for a solid month. The results were not good. 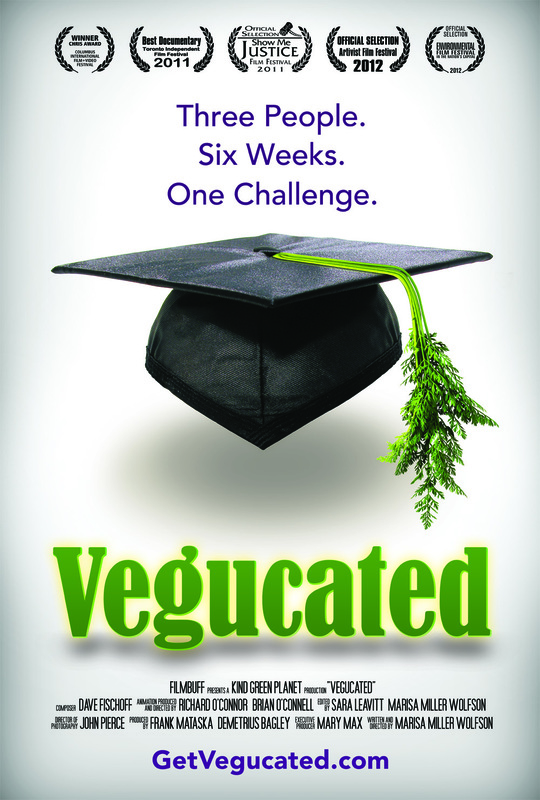 Vegucated Watch three meat eaters change to a plant-based diet for six weeks. Did they benefit from a lifestyle of veganism? 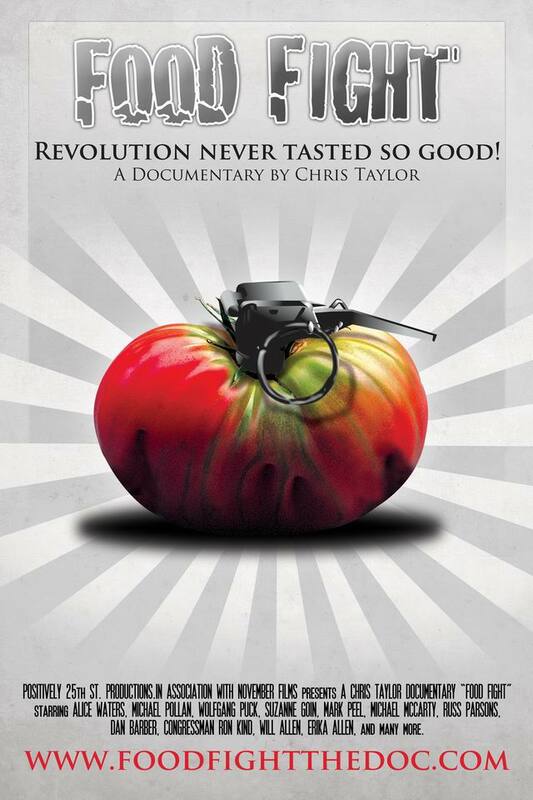 WARNING: This film contains some graphic and potentially disturbing images.